I do not make my own crab cakes. I buy them from the store, but making them would be awesome and I’ll have to look into that. I mean how hard can making a mushy blob of crab be? Dark chocolate orange pancakes, they were delicious and that is why they continue to be my favorite. But don’t tell spinach bacon waffle-he might be a lil jealz. I seriously love the bitterness of dark chocolate paired with the tartness of orange. For lunch today, there was some special going on at our dining hall called the Easter Bunny Hop and I was secretly hoping all the dining hall employees were dressed like giant bunnies. Sadly that was not the case but one can only hope for so much. I begged my lunch dates Justin and Kelsey to allow us to venture from quiche (even though I’m the only one who gets quiche…) to go see what the Bunny Hop was all about. I got my typical foods there but Kelsey and I did split a piece of carrot cake and it was good. Normally our all you can eat buffet features hard crusty cakes-but today it was delicious. Then for dinner, as if Kelsey couldn’t get enough of me we went to First Crush again. I’m really obsessed with this place and seriously, their salads are awesome sauce. 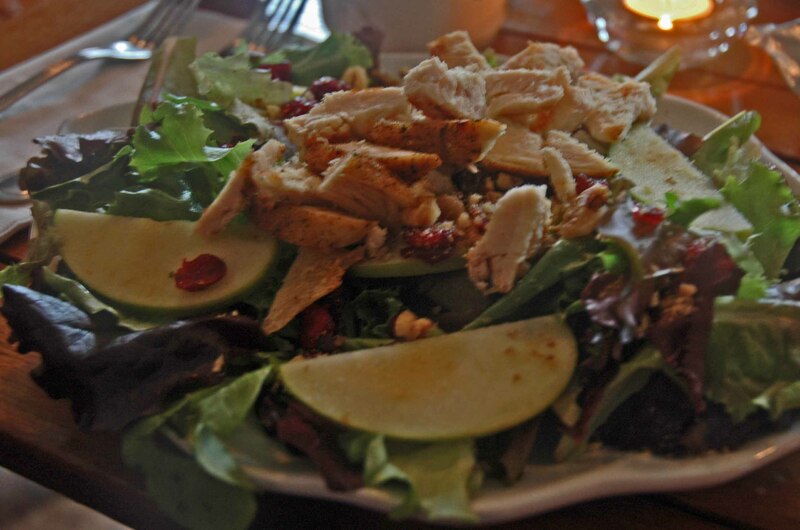 My salad had grilled chicken, mixed springs, cranberries with a vinaigrette dressing. 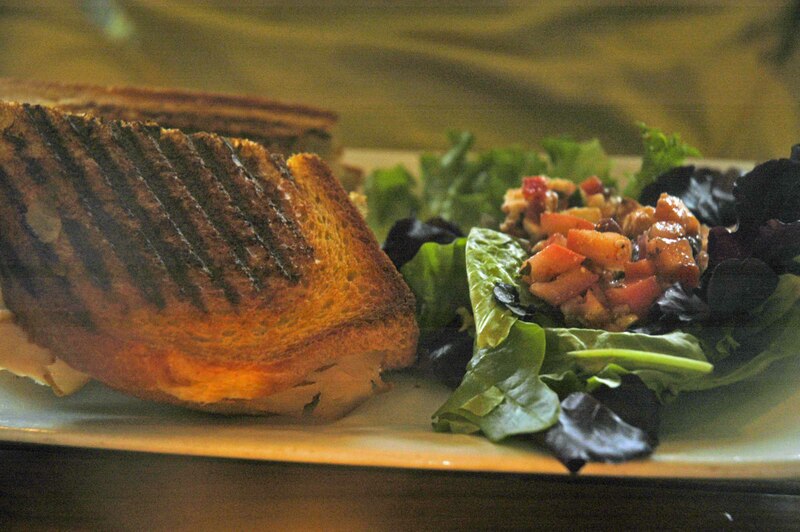 Kelsey got the brie Panini, filled with cranberry, turkey and smoked chedder cheese. Then because my sweet tooth was clearly satisfied, we got the crème Brule bread pudding which I had had my eye on for quite some time (aka since last week). It was seriously good-if you will send me some bread pudding (and kale) for my birthday we will be in love forever. In the workout end for me today, I had to run on the beloved dreadmill because it was pouring rain. Since the Tyra show was on at 3, I found I could actually focus for the entire 7 miles. I had done an hour of Arctrainer beforehand, so it was a pretty intense day for this girl. As you know, my favorite show is on tonight. America’s Next Top Model. I am hoping that my favorite Brittany doesn’t go home tonight since the preview has been hinting at it. If she does, I guess I can sub in and be America’s Next Top Model. As if you need to see my face in more place such as magazines and billboards ha. 1. Do you like to make big pancakes or lots of small ones? I personally like one big one. Sometimes I make little baby ones too but I guess it all depends on my moon. So big ones normally or big one. That creme brule bread pudding looks amazing! My favorite dessert ever is hot cookies topped with ice cream, aka Pizookie. I could live off of those for the rest of my life. Are you watching Criminal Minds tonight? Best show ever! I’ve never had creme brulee or bread pudding! I really need to adventure past my dessert choice of anything-chocolate. The most unique dessert I’ve tried is fried ice cream, which is really cool because it’s warm outside and cold inside. I have always wanted to try fried ice cream! I don’t think I could have said no to that cake!! It looks so good! I hope Brittany doesn’t get eliminated. Get Alexandria out of there! I was sooo happy she was left for another day. My favorite dessert: ice cream + rhubarb crisp!! I actually want to try rhubarb. I have never actually tried it before. Small pancakes definitely, if you want a super simple killer desert that takes 1 second to make, mix some coconut butter with cocoa powder- it tastes just like chocolate except better! Oh lord I love carrot cake. And I’m glad it was a good piece, because crusty carrot cake is sick. I make pancakes BIG — that way the middle is still doughy and raw. My favorite part! You could definitely be America’s Next Top Model. I know you could rock that runway all fierce and what not. My favorite dessert of all time is gelato! I didn’t go 24 hours without eating it during my trip to Spain this summer. I even snuck out one night because I had to get my gelato fix. Who can choose their favorite dessert?! What kind of cruel question is that?! Mine would have to be tiramisu/cheesecake/cake pops/cookie with LOTS OF FROSTING. Yup. That’s it. I do agree. It’s like when people ask what your favorite pancake is…I have no idea how to choose. Swimming causes nails to chip so much. ick. 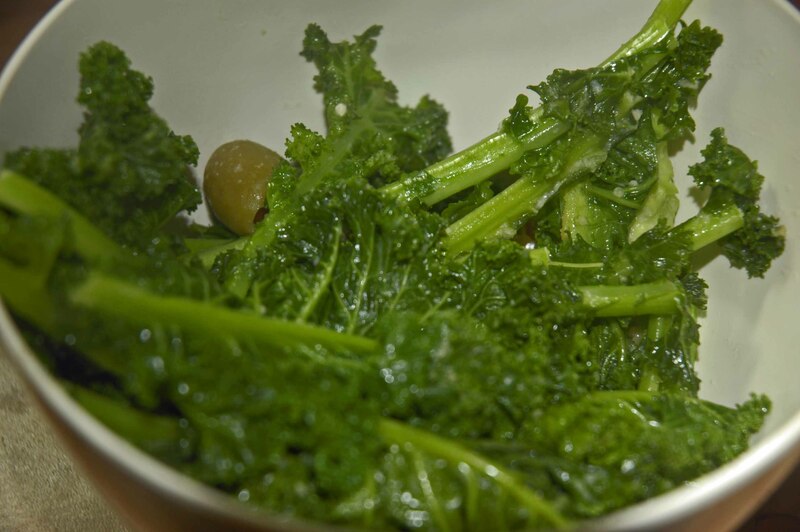 Pancakes are not my thing but Kale is! My favorite desert might be oatmeal, though since that is how I think of it. I am more prone to eat Kale for breakfast than oats. Yes, I do that. I seriously love brownies. And cookies. I loved baked goods. If I have a sweet tooth, a candy bar isn’t cutting it: I need me some baked goods. I also love the blueberry muffins from soup plantation! I like big pancakes too. How awesome would it have been if the employees were dressed up? Didn’t happen at WM either, however I did get to take home a free pumpkin once to “carve” for a halloween contest. Needless to say, it flew off our balcony at 1am on a saturday night instead. I don’t think bread pudding or kale will travel well… How about I send some kale bread instead? Oh no! I actually carved pumpkins freshman year and this girl smashed it. He got some nasty words and I made him buy and carve me a new pumpkin and take me out to dinner. I don’t think he has ever been so afraid of a female in his life. I like small thin pancakes at home but I’ve learned that at restaurants they are usually pancakes bigger than your head so I’m okay with that! 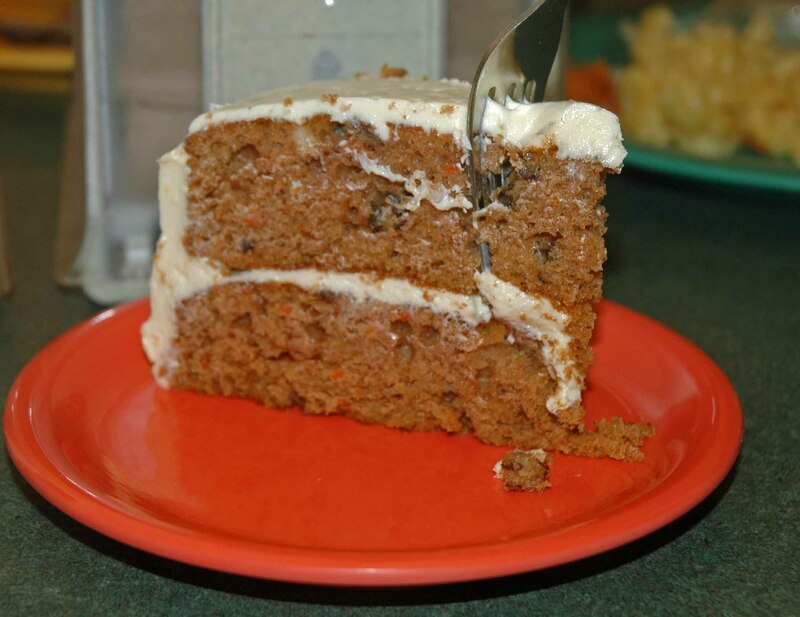 My favorite dessert is probably carrot cake, it has to be super moist with amazing cream cheese frosting, or ice cream/ froyo! Every Wednesday Jim and I go to starbucks and when we are there we always laugh on twitter because we don’t even have to watch ANTP cause you give a play by play. Love you girl. BAHAHA. I feel so famous. You guys are adorable together! 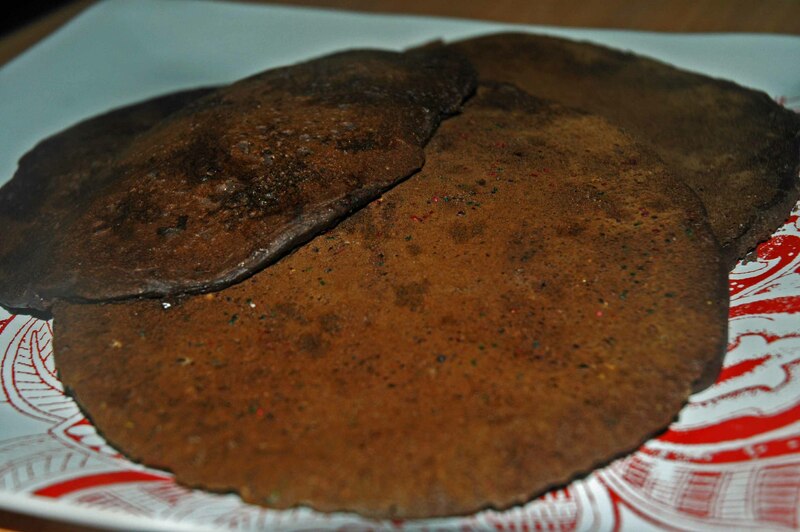 I like really thin, medium sized pancakes…and lots of ’em! But sometimes I feel like silver dollar and sometimes I get that giant pancake mood too:) I guess I know what to send you for your birthday..which I have no clue when it is! lol and great workout! 7 miles and an hr long arctrainer= one spankin’ good workout in my book! 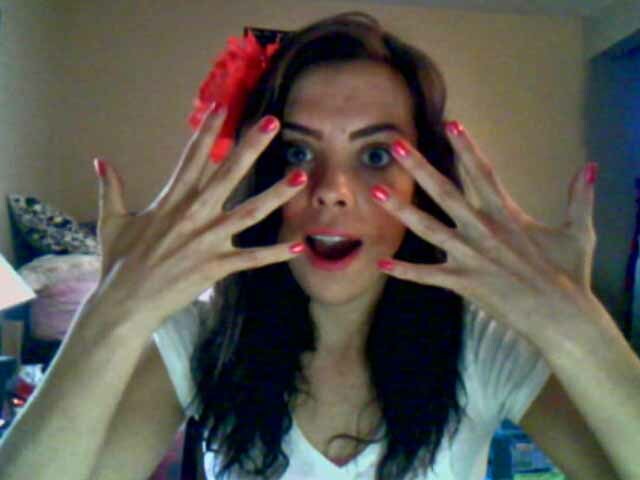 LOVE the nails btw, I just got a pedi with opi cajun shrimp color…love love love it! I love big, thick, fluffy pancakes! My favorite dessert ever is a brownie topped with vanilla ice cream 🙂 YUM! 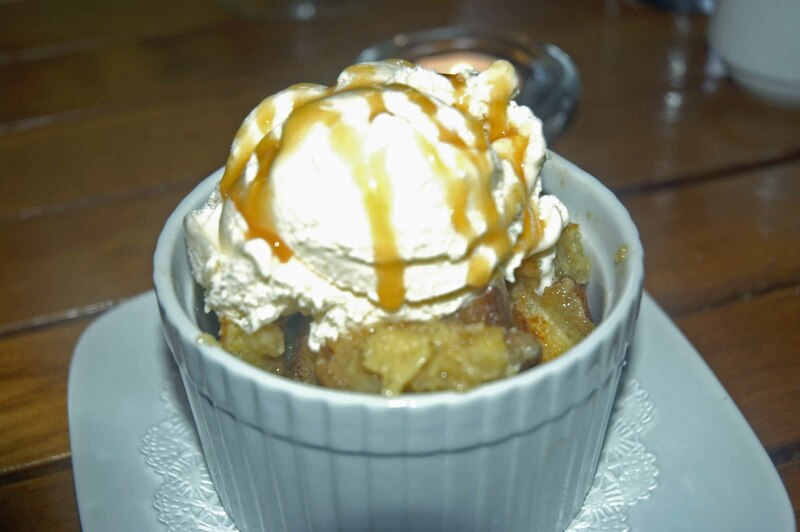 Creme brule bread pudding – OMG AMAZING. how’s this? you send me some of that and I’ll send you some homemade pumpkin bread pudding with caramel?!?! I like big pancakes – yum. Favorite dessert = something my mom used to make. Oreo cookie crust, frozen. Then add in two layers of ice cream (vanilla + coffee). Freeze again. Top with a thick chocolate sauce & spanish peanuts. HEAVEN. And, enough sugar to send you into a coma.